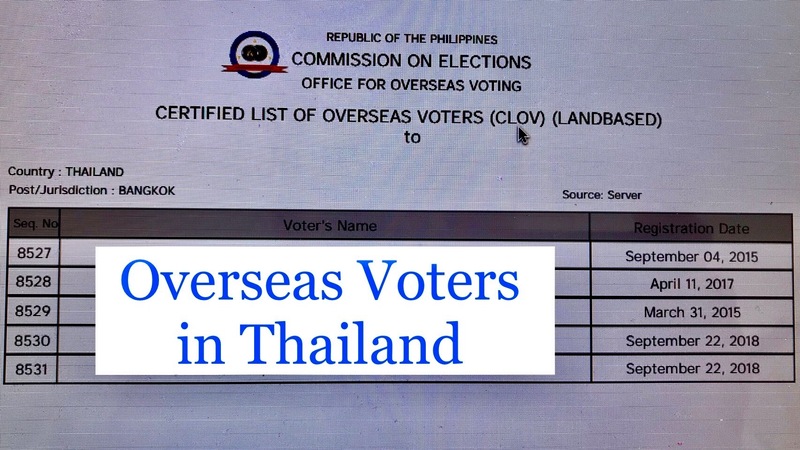 OFWs in Thailand may now check if their names are included in the official list of OFW voters released by Comelec. The Commission on Elections (COMELEC) Office for Overseas Voting has released certified list of overseas voters on its website on January 19. 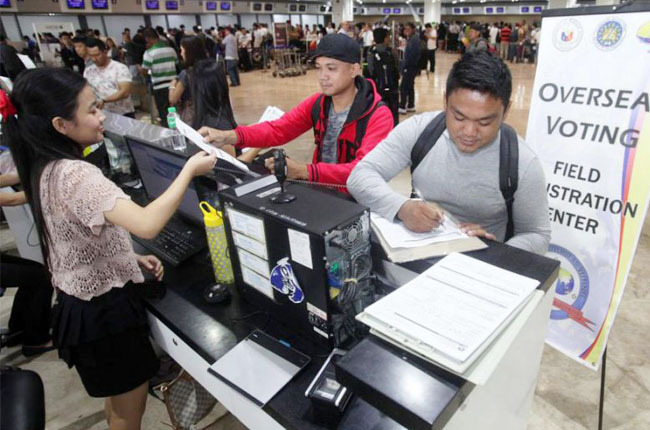 For the 2019 Midterm Elections, overseas voters may vote for 12 Senators and 1 Partylist Representative. 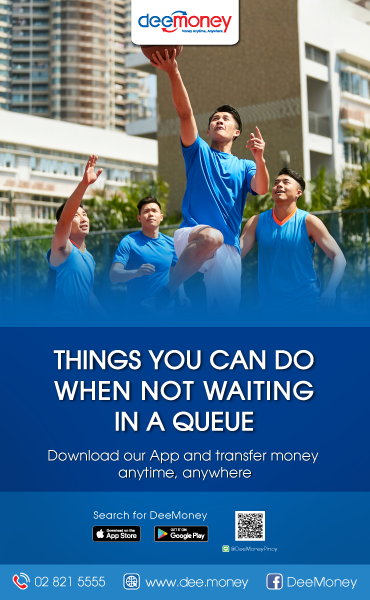 The voting period for overseas voters starts on 13 April 2019 to 13 May 2019, 8:30am to 5:30pm, including weekends and holidays (except on 18 April 2019, Maundy Thursday, and 19 April 2019, Good Friday). 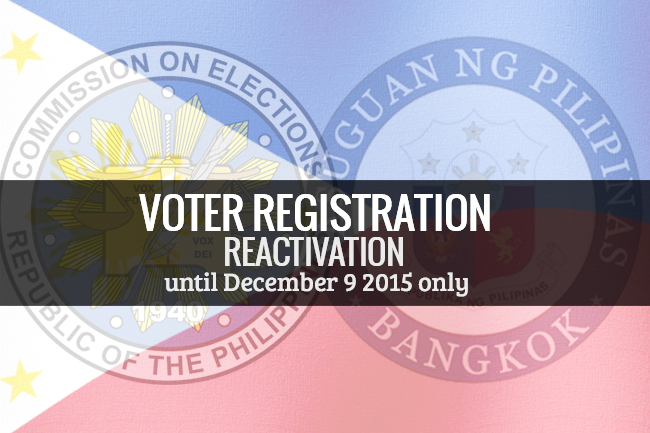 Click this link for the Certified List of Overseas Voters. It starts from page 522 to 816.